Dhaka, Oct 23 : The European Union has said it is committed to help finding a sustainable solution to the Rohingya crisis and delivered additional €15 million in support to assist Rohingyas in Bangladesh. “Over half of the Rohingya refugees under 18 years of age and the conflict have left many women having to look after their families alone. So the priority of this €15 million support package will be on the needs of children, young people, female-headed households and families,” said Commissioner for International Cooperation and Development Neven Mimica. 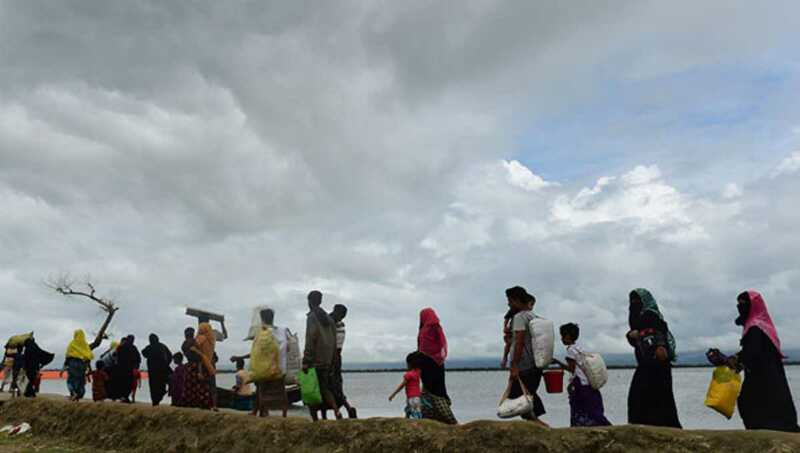 The support will deliver on the medium-term development needs of the refugees and their host communities in the Cox’s Bazar region of Bangladesh. The EU welcomed the World Bank’s recent pledge of development support (link is external) and encourages other development donors to follow suit.